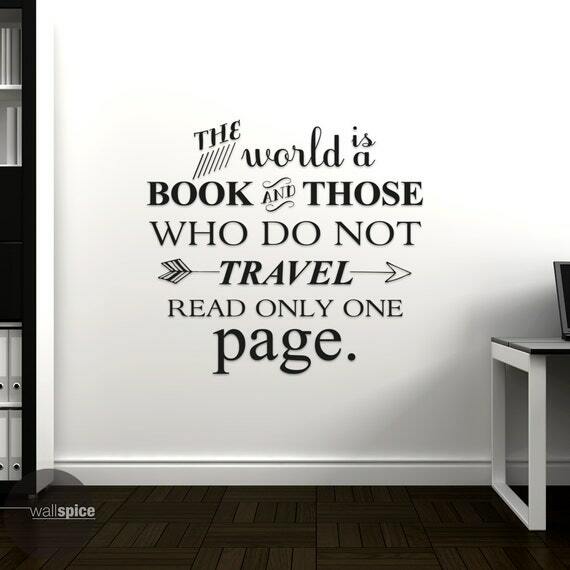 Welcome to Gift Ideas for the Book Lover! 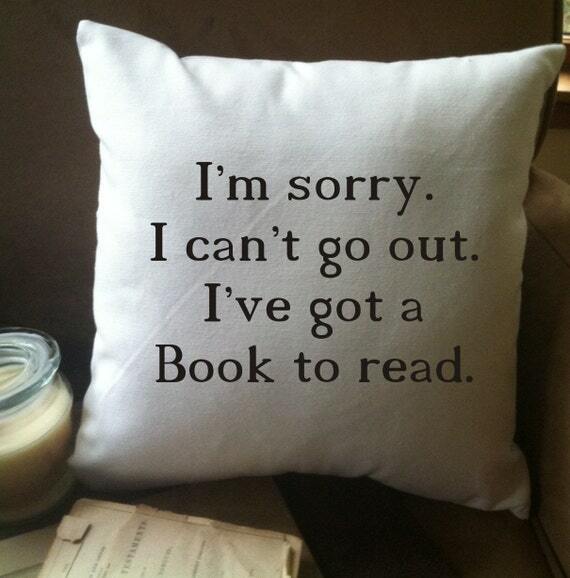 Lots of cute items for you to checkout for the book lover in your life or yourself! 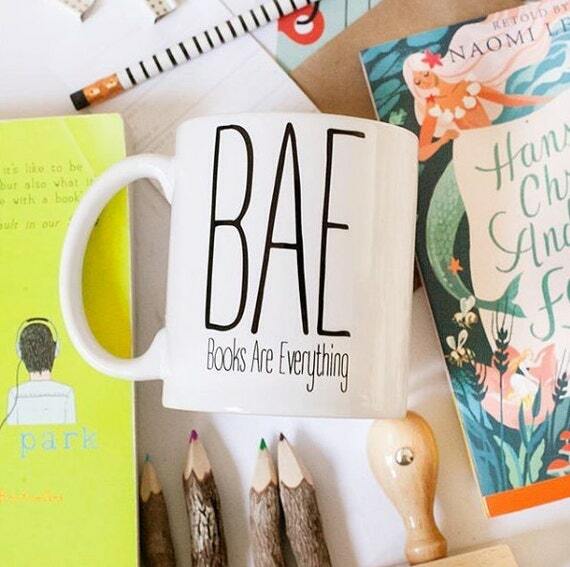 BAE - Books Are Everything, Book Lover mug and travel mug! These are MADE to ORDER and READY to ship in 3-5 business days. If you have an in hands date just convo. us and we will do our best to accomodate your request. The drop down menu for size is to select how WIDE you would like the decal to be. Mousepads are rectangle shaped and measure 7.75" x 9.25". 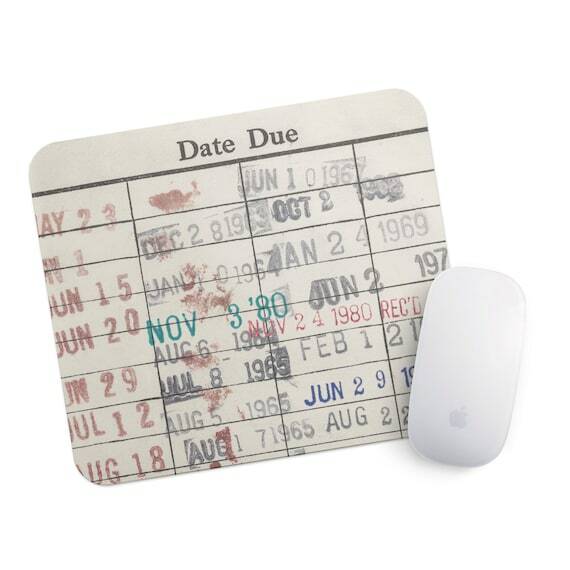 High quality 1/4" thick with High Density Rubber Backing for durability.